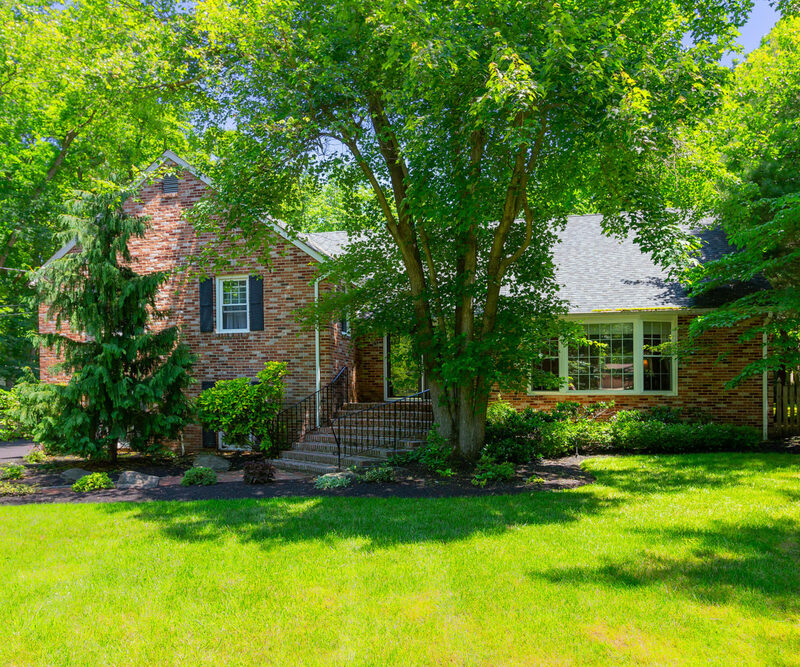 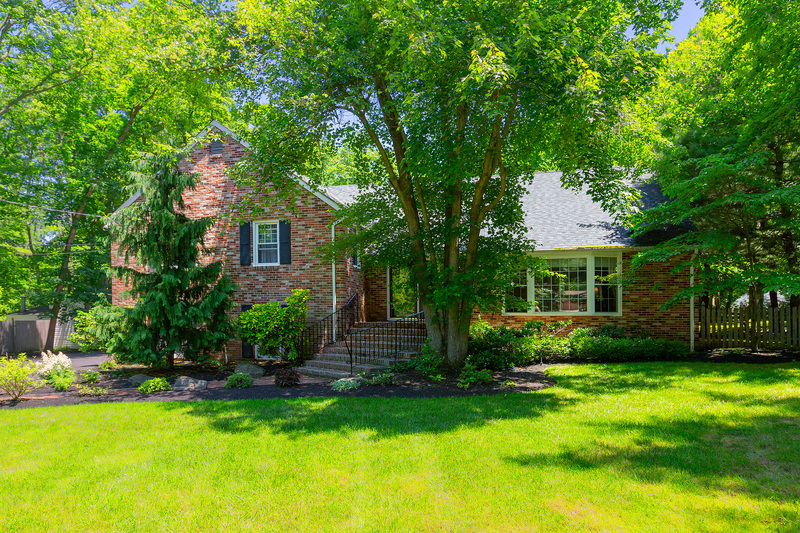 This beautiful home is located in the desirable neighborhood of Fox Hollow Woods with 4 Bedrooms, 2.5 Baths, Sunroom, office, finished basement, 2 car garage nestled on a private cul-de-sac with an in-ground pool, decks, patios, walkways & gorgeous landscaping. 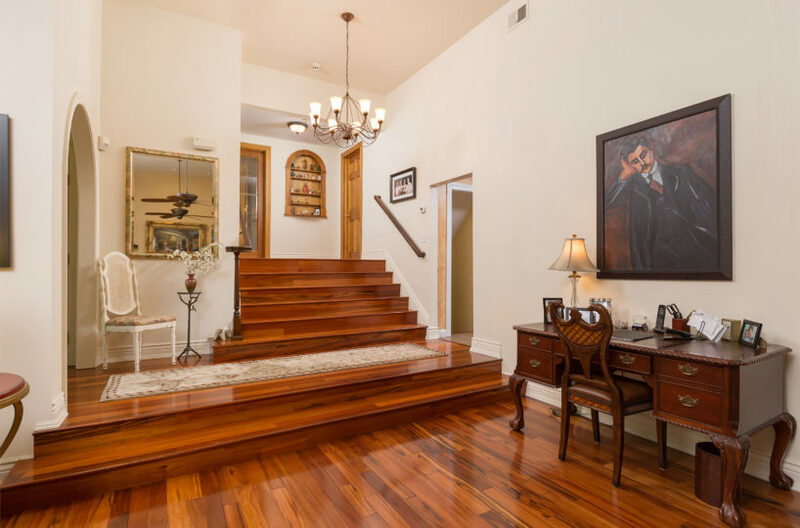 As you walk through the custom front door with decorative side panel you will find Brazilian Tiger hardwood floors,coat closet, elegant chandelier where the foyer opens to the step down formal living room. 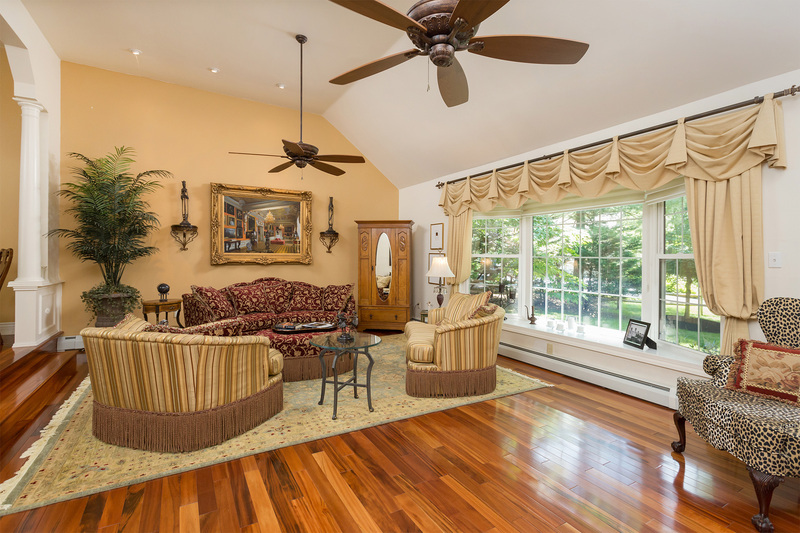 This large room has cathedral ceilings, recessed lights, ceiling fans, bay front window with custom blinds and curtains. 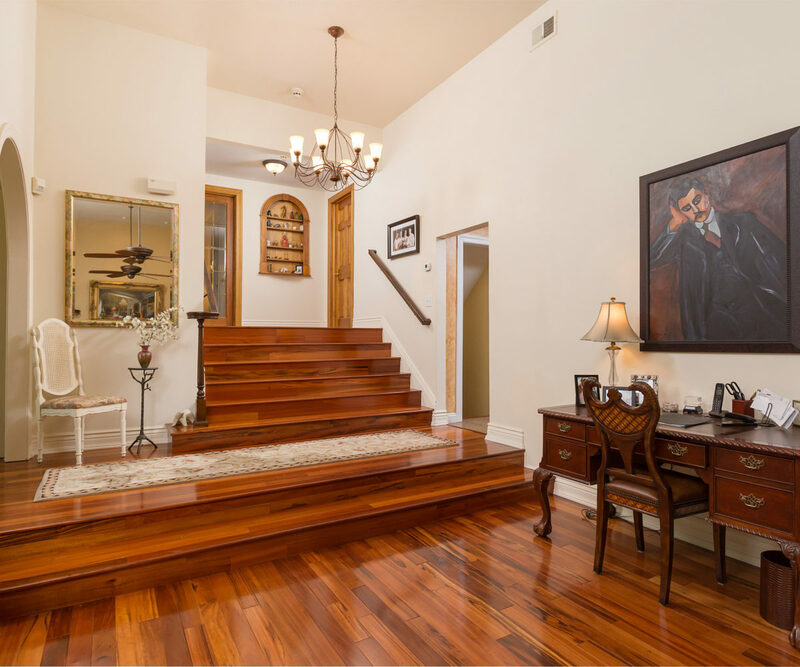 Walk through the living room and up two steps, through the arched pillar entrance into the formal dining room you will find the same stunning hardwood floors, cathedral ceilings, bay windows, and a custom chandelier. 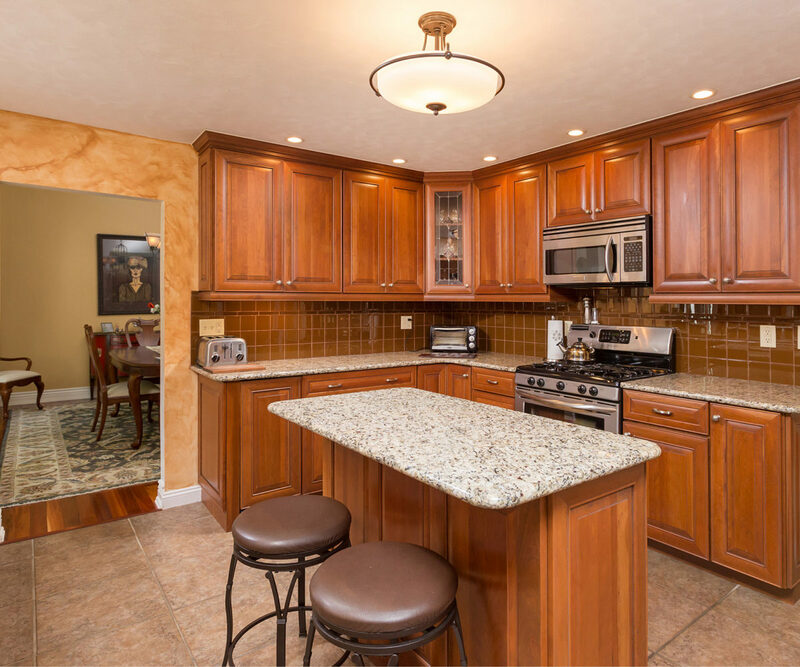 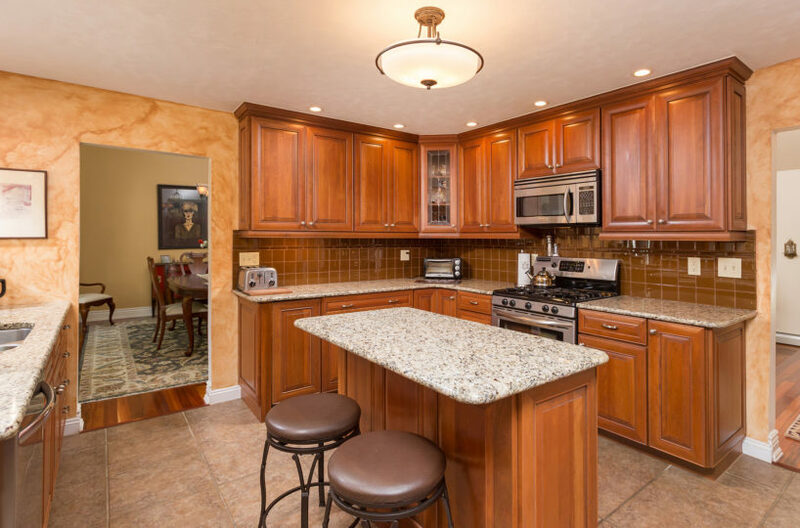 The Custom kitchen with breakfast area has granite counter-tops, ceramic floors & back splash, center island bar with stools, stainless steel appliances and custom cabinetry. The eat-in part of the kitchen has sliding doors to the back deck and spectacular views of the professionally landscaped fenced in back yard and inground pool. 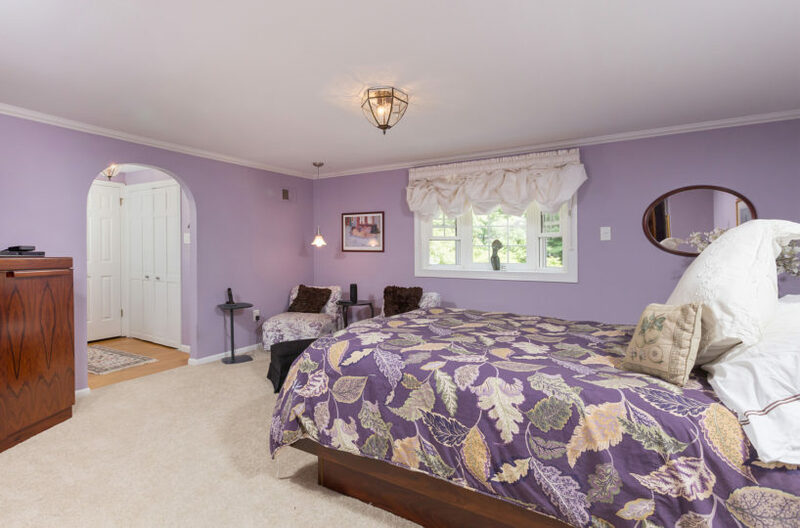 The master bedroom has carpet, Bay windows with custom window treatments, walk in closet, three additional wall closets, crown molding, with a private bath. Three additional bedrooms can be found on the upper level, all have ample closet space, hardwood floors and ceiling lights. 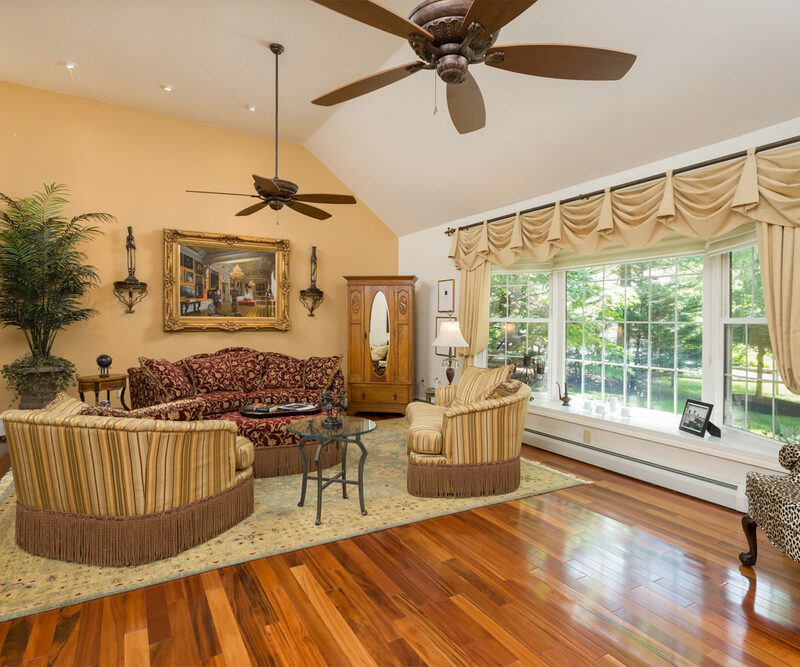 A cedar closet and linen closet can be found in the common hall, with a large bath that has a jacuzzi tub, ceramic walls, pedestal sink, ceramic floors and walls. On the lower level you will find a cozy family room with carpet, crown molding, wood burning fireplace with stone wall, custom blind and French glass doors that lead to the sunroom and office. 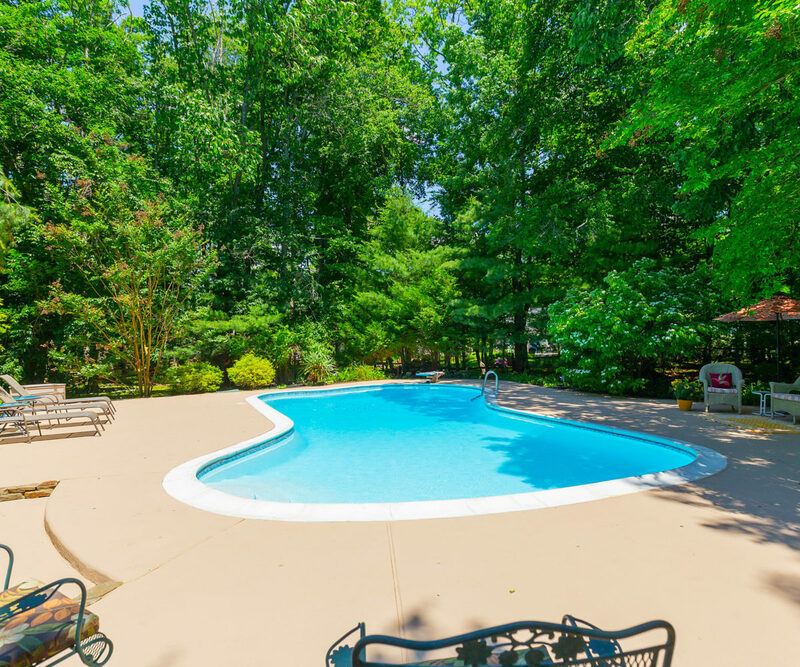 The office has recessed lights, crown molding, carpet and fantastic views of the back yard. 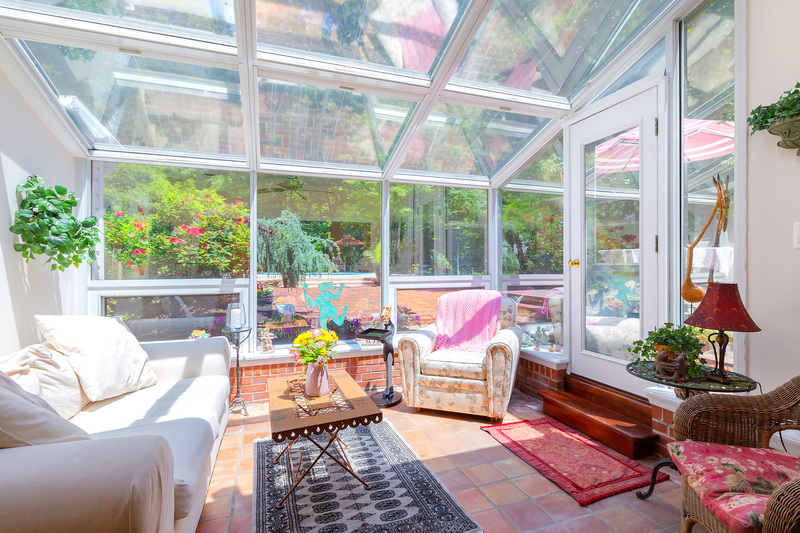 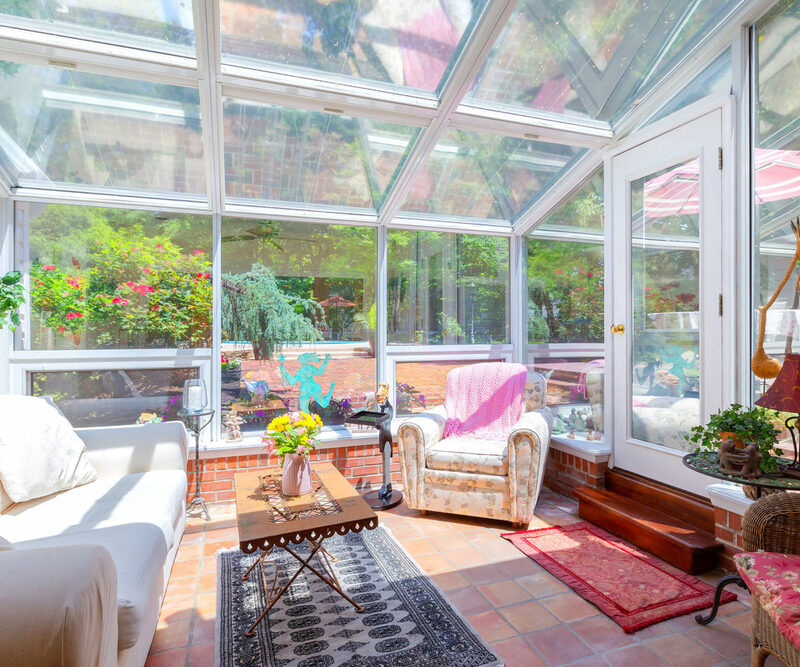 In the sun room you will find a ceiling fan, recessed lights, ceramic floors and a side door to the brick walkways that wonder through the yard. 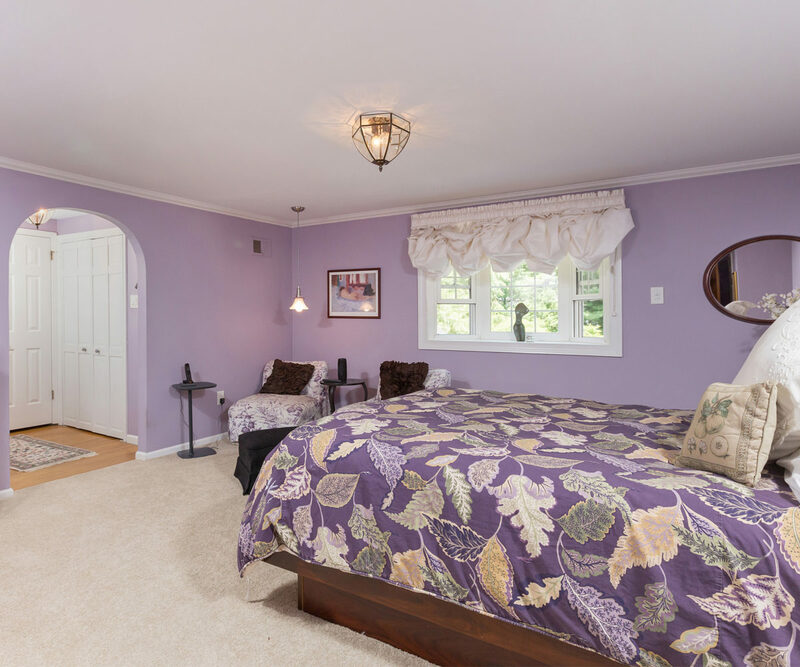 A half bath and an over-sized laundry/mud room are also located on this lower level. 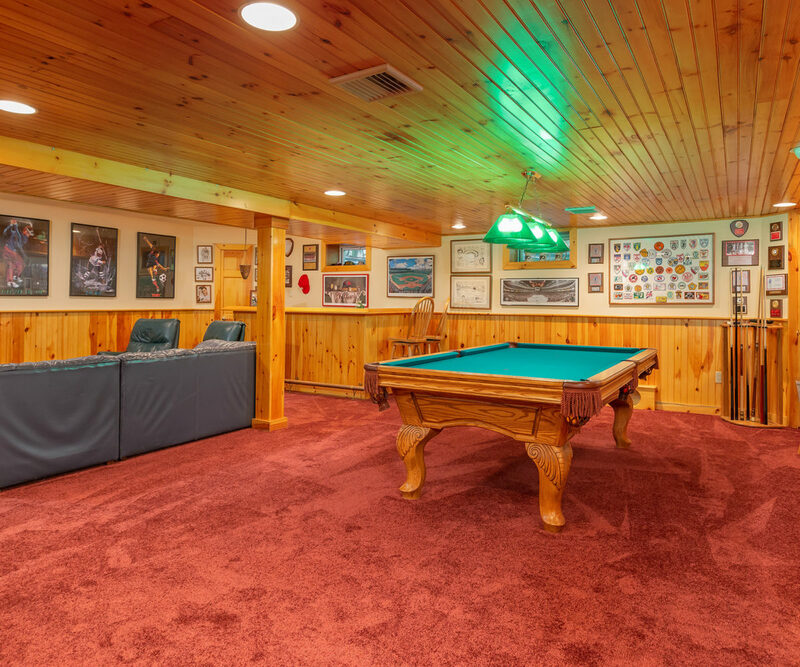 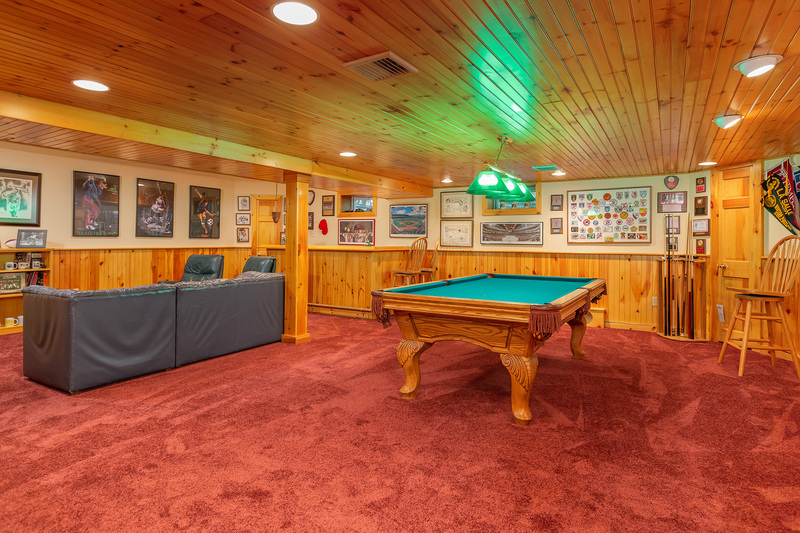 The full finished basement has a wet bar, pool table area and lounging area. There is a Bonus outdoor shed that has Electric and Heat. 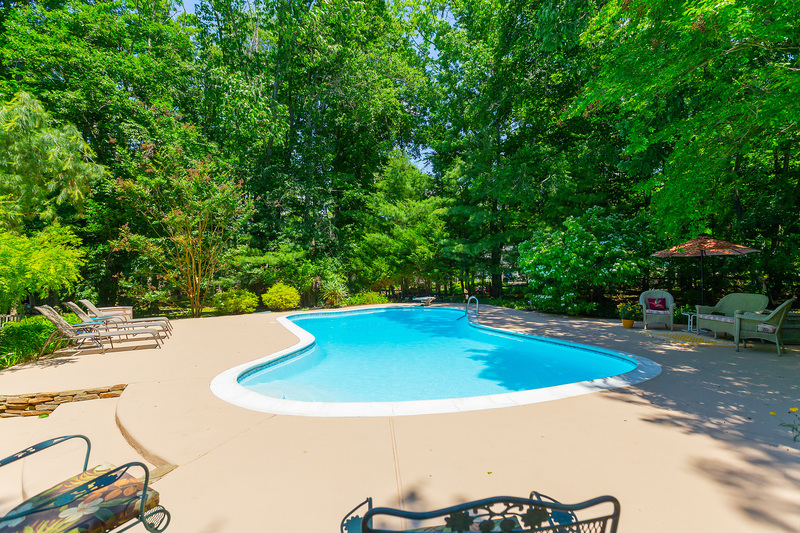 This home is in move in condition, with an in-ground pool, wood deck, brick walkways, and beautiful landscaping on a private lot. What a precious find in Cherry Hill, with schools, shopping and all major highways just minutes away.